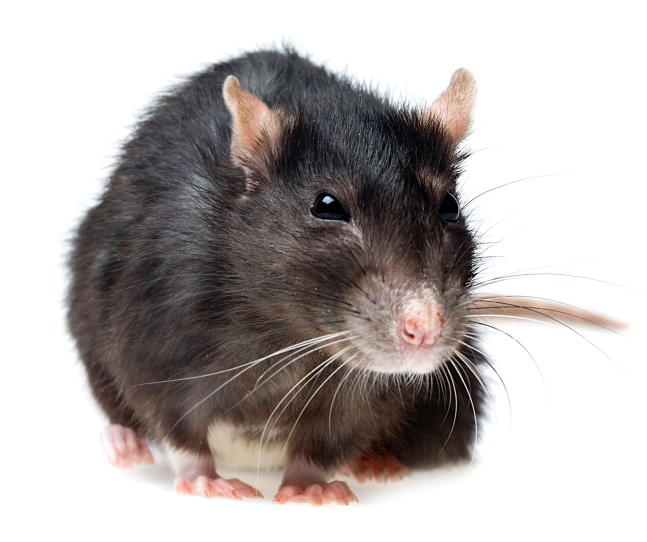 Orkin’s annual list is based on the number of new rodent treatments performed in metro areas over the past 12 months. 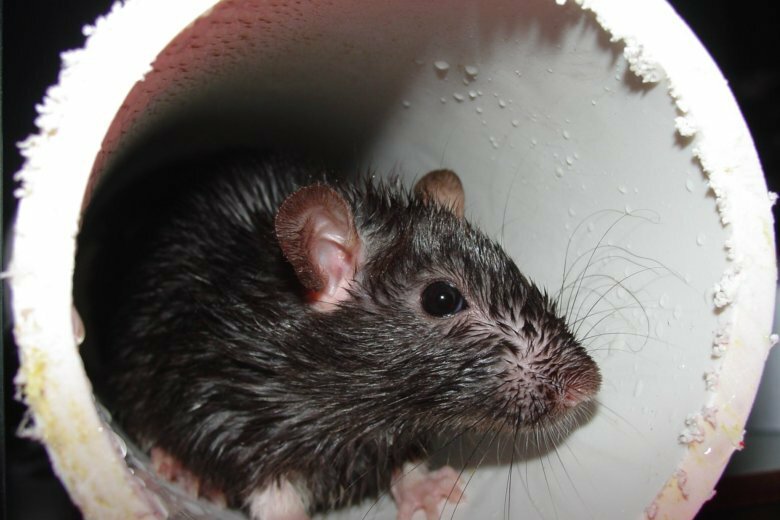 In 2017, Washington ranked as the fifth-rattiest city in the nation. 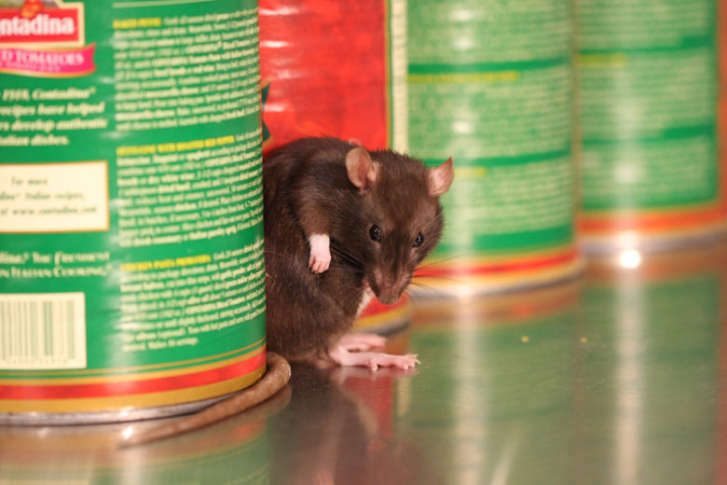 Though more than half of resident complaints did not turn up evidence of rat infestation, the city is about to devote even more resources to dealing with the problem, with new funding set to kick in this coming October. 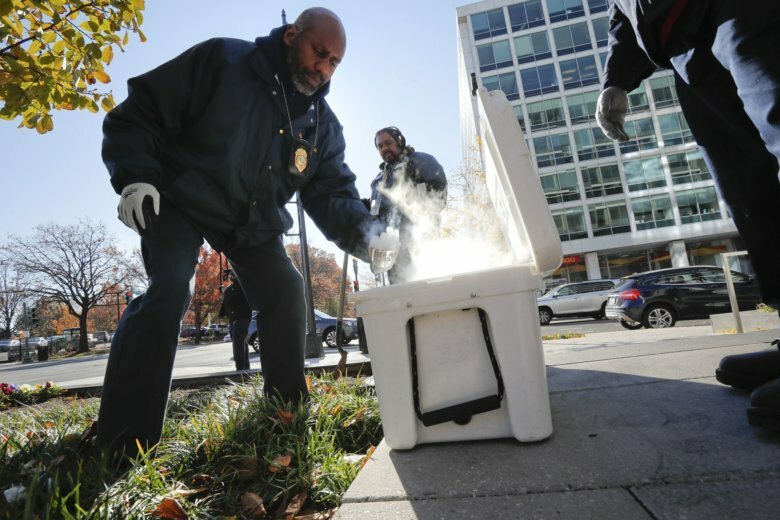 Rats are a problem in D.C. and most major cities, but the District is unveiling its newest weapon in the war on rats: dry ice. 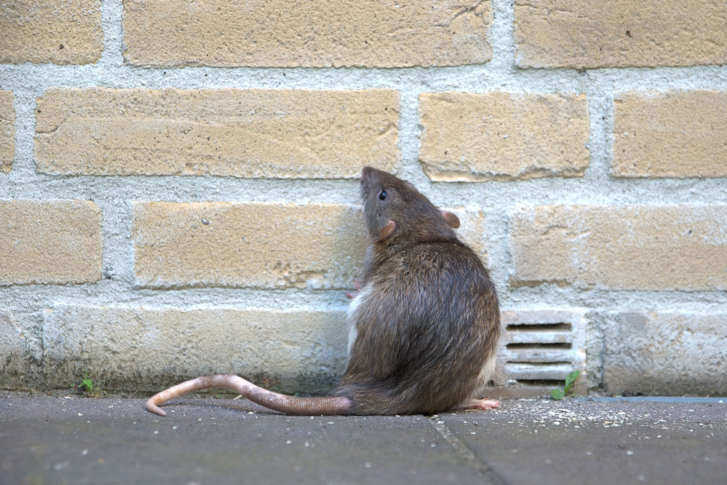 According to District officials, the number of rodent-abatement requests increased last year by 65 percent — from 2,300 in 2015 to more than 3,500 in 2016. 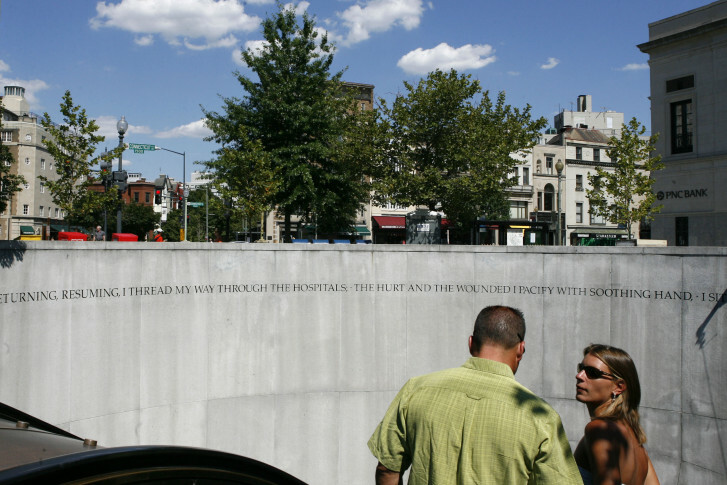 A rat-free D. C.? 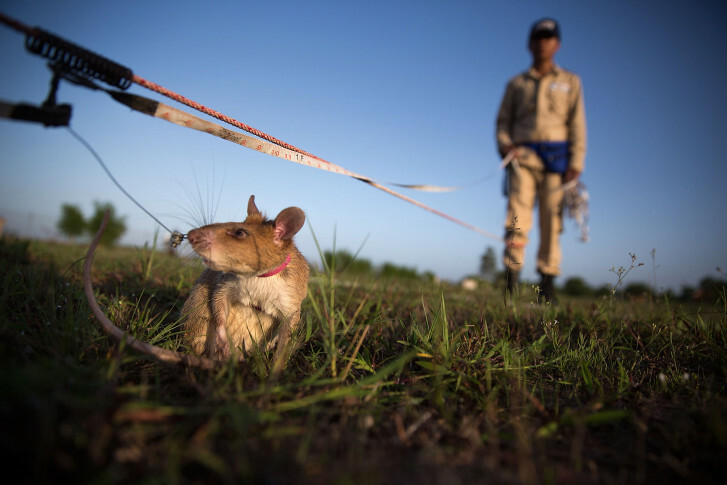 Well, maybe not quite, but efforts to control the District’s rat population is getting a boost. 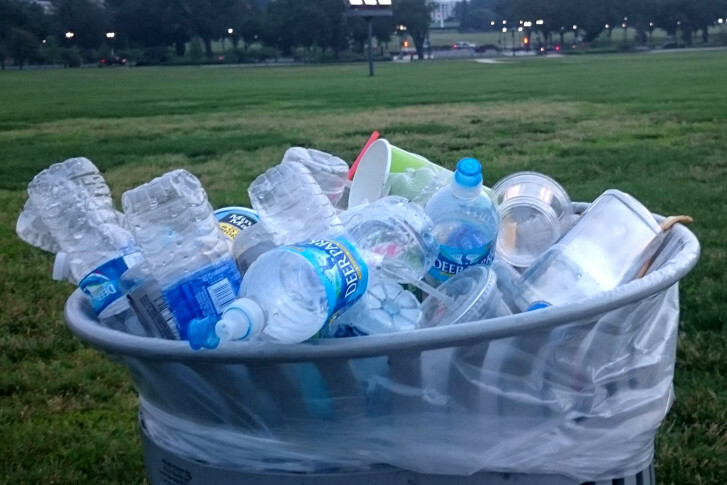 There’s a bit of a trashy problem on the National Mall: Lots of trash seems to build up in and around cans Sunday mornings. 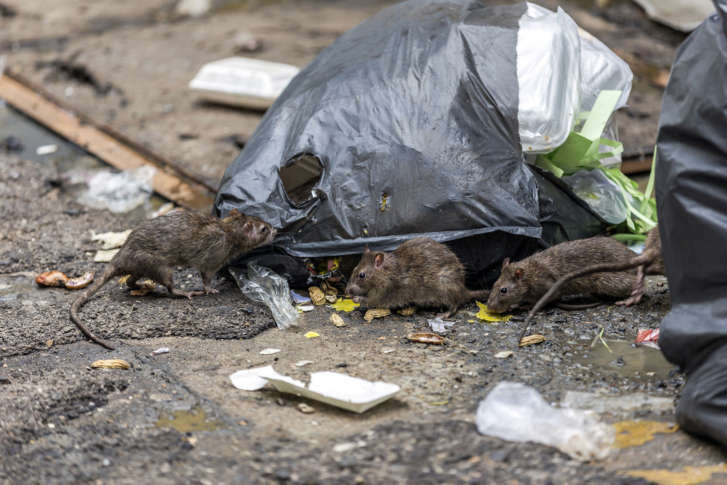 D.C. ranks among ‘rattiest cities’ in the U.S.
museums, cherry blossoms — and now rats. Students and parents in Montgomery County are using public hearings this week to demand funding, pointing to shocking conditions inside a number of local schools. 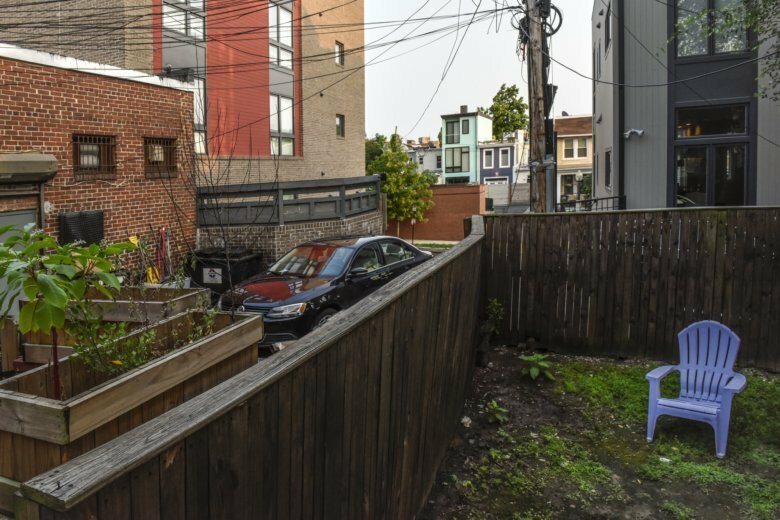 \”There are rats scurrying around everywhere in the neighborhood,\” one 14th Street corridor resident said at a meeting discussing the rat problem in the neighborhood. 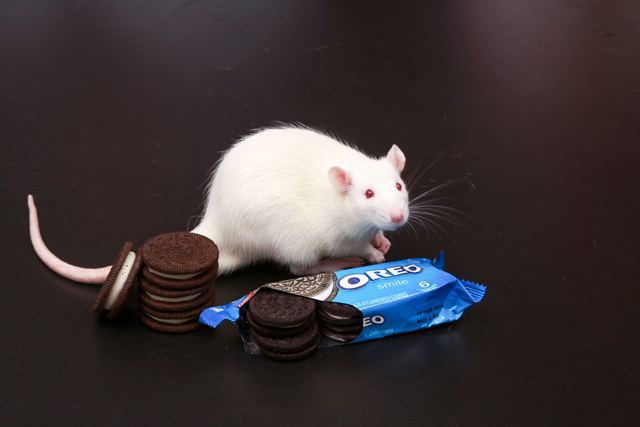 Just how addictive are high-fat/high sugar foods? 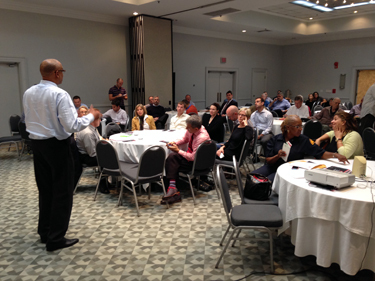 New research takes a closer look.